While meeting with many clients worldwide and reviewing their individual needs, it was evident that most companies were frustrated dealing with the outdated and inefficient manual processes that they had in place. Most business owners we met with, sought control over the quality of service that their associates were providing to their clients. Our research showed that both managers and business owners were seeking the ability to easily track the performance of their company and their staff at all times securely from virtually anywhere. Many clients we spoke with had completed some market research in the past, to see what business systems were available to suit their needs. The common complaints were confusing interface designs, various security issues or concerns relating to reliability and overall system scalability. These companies became frustrated and confused trying to sift through various options available to them in order to plan for their long term business goals. We did our research, we listened to clients and after several design sessions and business analyst meetings a decision was made to develop Virtual Claims Adjuster. Virtual Claims Adjuster was developed in house by our IT team; after 2 years developing the initial prototypes, an interview was requested by Claims First Magazine. This article generated a flood of user interest and even requests to purchase the prototype. 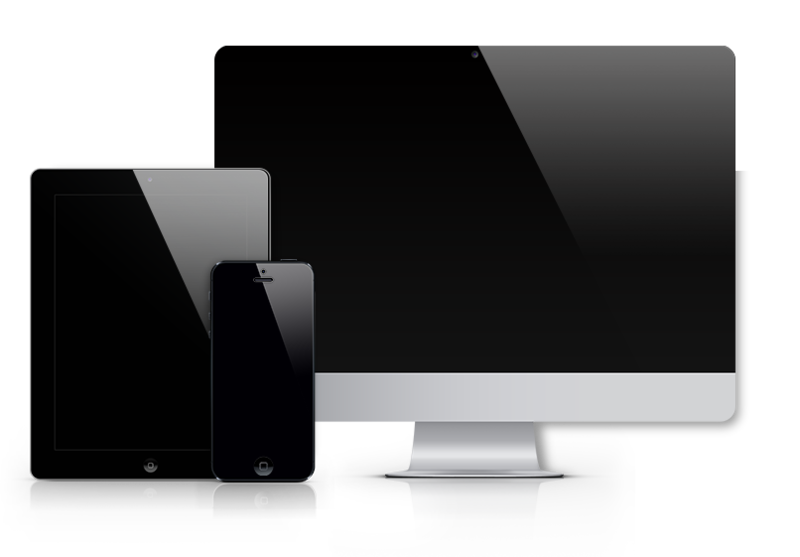 Development technologies were changing rapidly through this time and the board of Directors decided it was in the client’s best interest to pull Virtual Claims Adjuster back into development and re-build a truly web based solution using the latest technologies available on the market. The goal was to create a highly flexible platform that could easily adapt and grow with changing needs and technologies. At this time the decision to continuously evolve the product on a regular basis, was set forth. This was an industry first and was a welcome change from the purchased updates model. The SAAS model (software as a service) was new to the industry and would also include hosting and maintenance at our Tier One Data Centre. This allowed clients to focus on what they do best, removing IT costs and burdens from their shoulders. 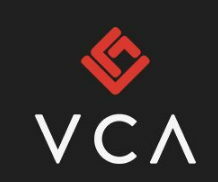 VCA soon became a welcomed extension of their individual companies, offering new services such as: an evolving feature set, rapid response support team, secure hosting, infrastructure management, and allowed them access to a team of senior software developers and business specialists. Virtual Claims Adjuster stays cutting edge through regular product enhancements using the latest web technologies available on the market today. This allows us to meet our clients changing needs, thus keeping them at the forefront; leaders of their industries. VCA is currently the industry leader in claims management solutions. Our client base spans the globe and includes companies of all sizes and industry verticals from many continents around the world.